SCA is a nonprofit organization that provides environmental education programs and coordinates volunteer conservation work. 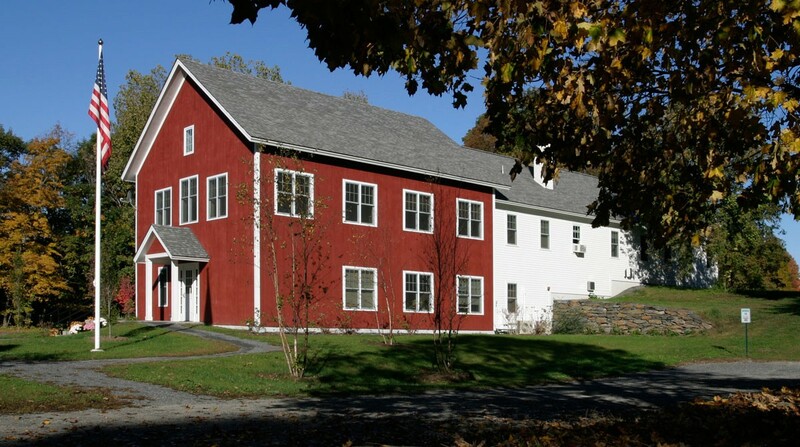 The national headquarters are housed in the structures of a historic farm on the Connecticut River. 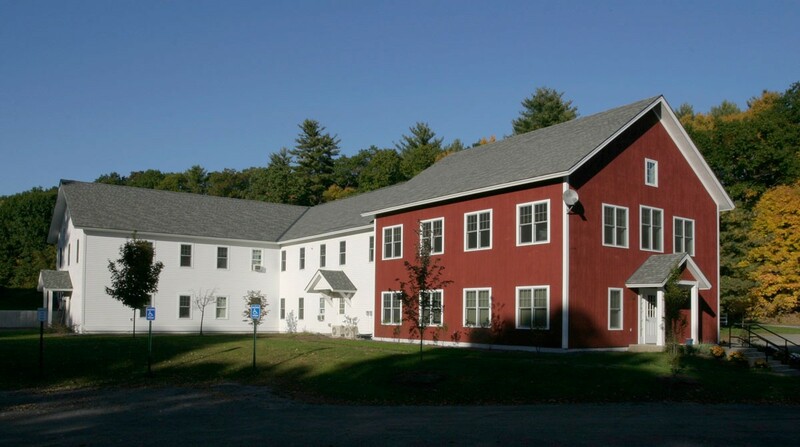 A facilities audit proposed the removal of a decrepit barn and replacing it with a new building that includes: 24 new offices, a timber-framed meeting room for 120 people, lift, kitchen and bathrooms. The project also addressed ADA compliance, electrical, HVAC, communications and landscaping improvements. The character and detailing reinforced the context of the existing campus. 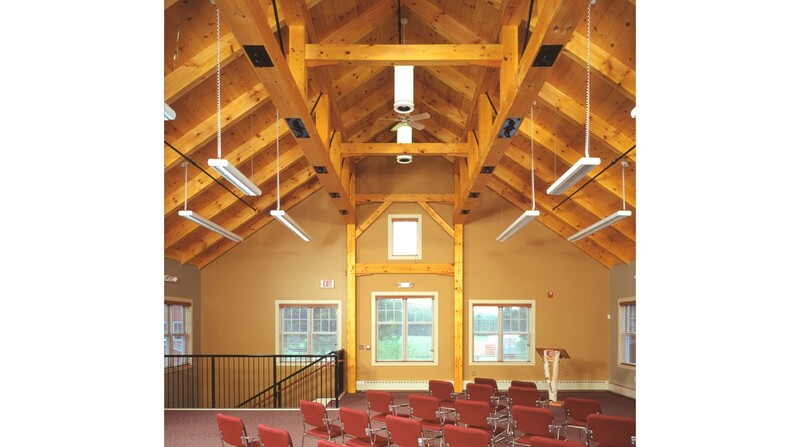 Sustainable building strategies were used to reduce operational expenses and improve indoor comfort.